The biggest names in technology — Apple, Samsung, and Google, among others — will unveil their next-generation smartphones starting in September. So before the new smartphone season officially begins, we thought it’d be interesting to take a look at the current landscape and see where it’s moving. 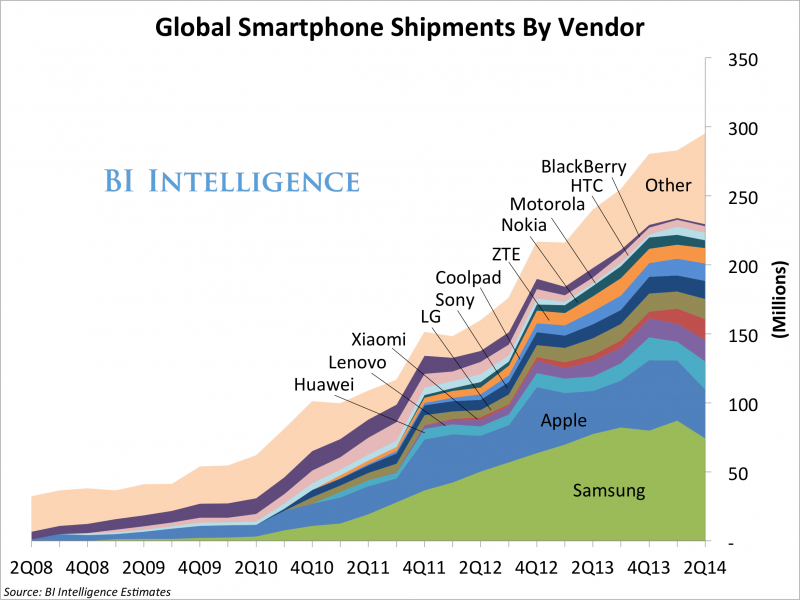 Based on company data charted for us by Business Insider Intelligence, Samsung is the current market leader in terms of smartphone shipments, thanks to the growth of Android, while Apple’s market share has started to shrink, giving away some of its lead to emerging low-end smartphones from LG, Huawei, and Xiaomi, in particular. Still, as the competition heats up thanks to the newest cheap handsets coming out of China, Samsung and Apple maintain strong positioning as they head into the fall quarter and ever-important holiday season. 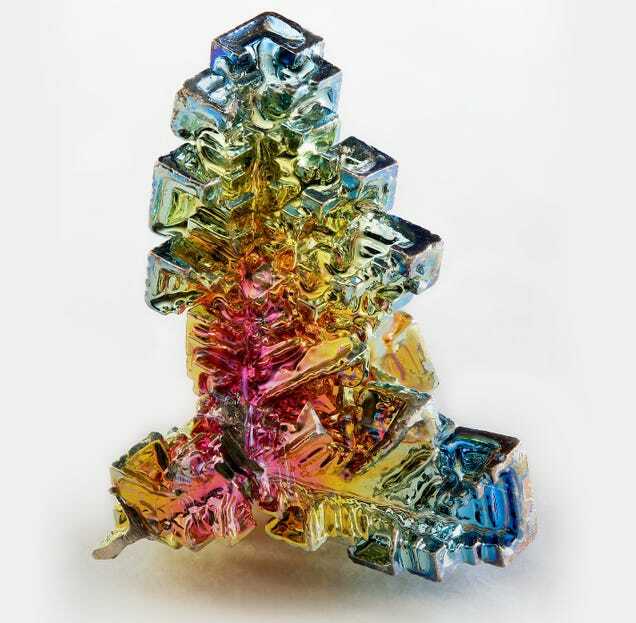 Instagram yesterday outlined how this neat algorithm works. The gyroscopic samples and frames are first fed into a stabilizer to generate a new set of camera orientations as an output. Each input frame is changed by the IGTrackStabilizer until it is in the right camera orientation. Cinema also has an adaptive zoom feature, which picks the zoom of the camera based on how shaky the recorded video is. If there is a small amount of shake, the camera will zoom in more - as not much room is needed to counteract the shake. If there is a lot of shake, the camera will zoom in less, as a lot of space will be needed to make sure the shake doesn't mar the picture in the central frame. The end product is smooth video playback, regardless of whether you are able to hold a camera steady or not. Samsung is taking the wraps off of yet another new smartwatch, but the Gear S (not Solo) has a twist: there's a 3G modem inside. While it may not be especially fast, that means that even when outside the range of a Bluetooth-connected phone or WiFi, it can still send and receive messages or make calls. 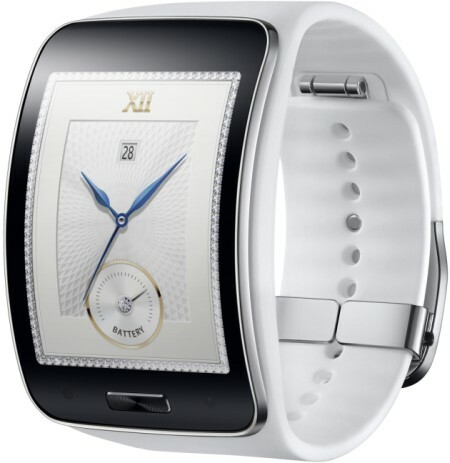 It has a 2-inch AMOLED screen plus a dual-core 1GHz CPU inside along with GPS, heart rate and motion sensors, all powered by a 300mAh battery Samsung says can last up to two days. It runs Tizen instead of Android Wear, with pedestrian navigation available from from Nokia's HERE and support for Facebook. 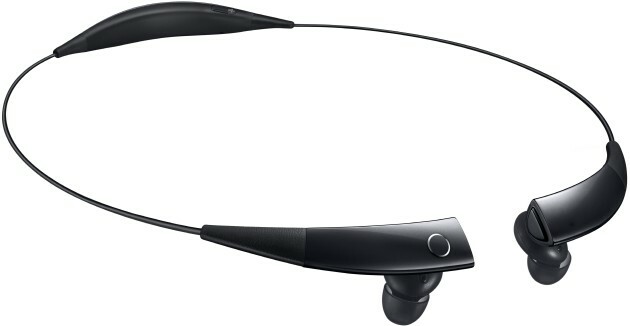 In the run up to IFA next week Samsung is also bringing the Gear Circle headset (yes, we also figured they'd save that name for a round watch) that pairs with a phone over Bluetooth, letting users hear notifications, use voice commands or listen to music through the earbuds. Both devices will go on sale in October, although there's no word on a price for either. The Gear S is outfitted for all kinds of fitness tracking, either through Samsung's S Health or Nike+ Running, it's IP67 dust and water resistant, packs 4GB of storage and 512MB RAM. The Gear Circle has a magnetic clasp so it fits around your neck while not in use, a touch sensor and battery with up to 11 hours of talk time. So will either of these wearables break into our gear bag or wardrobe? We'll have a better idea next week after getting our wrists/necks on them during the IFA 2014 show in Berlin. 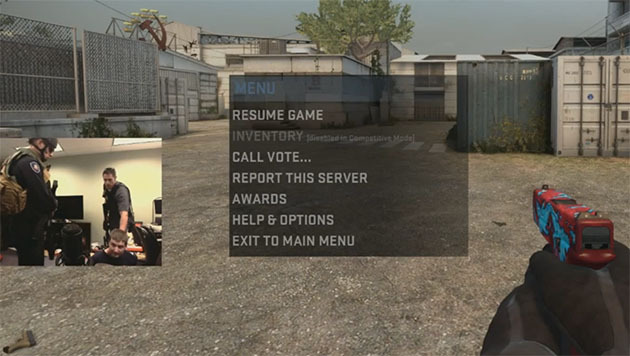 A Littleton, Colorado man named Jordan Mahewson was raided by a heavily armed SWAT team thanks to a false shooting and hostage report, and all the chaos was captured on a Twitch game stream (see below). During a Counter-Strike session, Jordan "Kootra" Mathewson -- a founder of The Creatures -- suddenly noticed things around him were amiss. "Uh oh. This isn't good. They're clearing rooms. What in the world, I think we're getting swatted," he says in the video. Luckily, Mathewson stayed calm throughout the ordeal and was released a short time later. On top of invading his offices, police locked down several schools and businesses in the Littleton, Colorado area. Suffice to say, the situation was extremely dangerous, and the police chief said "we have real guns and real bullets, and there's potential there for some tragedy." Sadly, Mathewson's ordeal isn't an isolated one: "swatting" is the act of calling in false reports to draw real SWAT teams to a target's house, and is often inflicted on rival gamers. As Vice News pointed out recently, the phenomenon is fairly new and can easily result in deaths, especially when malicious calls involve shots fired. There's no word yet on who perpetrated the hoax (despite one claim) but police said they'll prosecute whoever it was "to the fullest extent of the law." A similar event occurred recently to Sony Online Entertainment head John Smedley. A flight he was on was diverted after a group known as "Lizard Squad" sent a Twitter message to American Airlines warning of (false) explosives on board. Like the "swatting" action above, real people were put in real danger because of these malicious pranks. For months, there have been rumblings throughout Apple's supply chain that the company is working on a new iPad with a larger screen. On Tuesday, those mushy rumors got a bit more credible when Bloomberg reported that Apple plans to launch a larger iPad with a 12.9-inch screen in early 2015. For reference, the iPad Air has a 9.7-inch screen and the iPad Mini has a 7.85-inch screen. The top model of the MacBook Air has a 13-inch screen. So this new iPad will be a massive tablet, and something you likely wouldn't want to lug around everywhere you go like you can with a smartphone or the superthin iPad Air. So, why would Apple want to create a giant iPad? There are several theories for why this is happening. Some people think the iPad upgrade cycle isn't as frequent as it is for iPhones. Whereas you may typically upgrade to a new iPhone every other year when your carrier contract is over, some think consumers are keeping iPads for three or four years before upgrading. Another popular t! heory is that many people are realizing they don't even need an iPad in the first place, considering the MacBook/iPhone combination is more than adequate to get it all done. The MacBook is for productivity at your desk, while the iPhone helps you on the go with some fun apps, games, and social networks thrown in. The iPad is just a big iPhone, the theory goes, and therefore doesn't really justify the extra $400 or more you'd have to pay to use it. It's the second theory that sounds like the most plausible culprit for the iPad's slump, and it's part of the reason why we've seen so many attempts recently at hybrid devices that try to merge the tablet with a laptop. 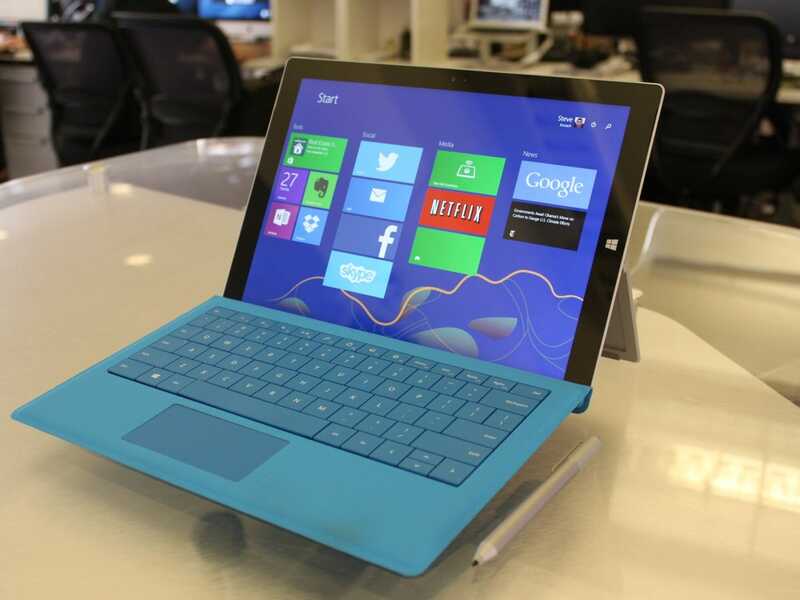 Microsoft's Surface Pro 3 is the best example of that. Since the device was first introduced, Microsoft has marketed the Surface Pro 3 as "the tablet that can replace your laptop." Snap in the special keyboard cover, and you have a full-featured PC. 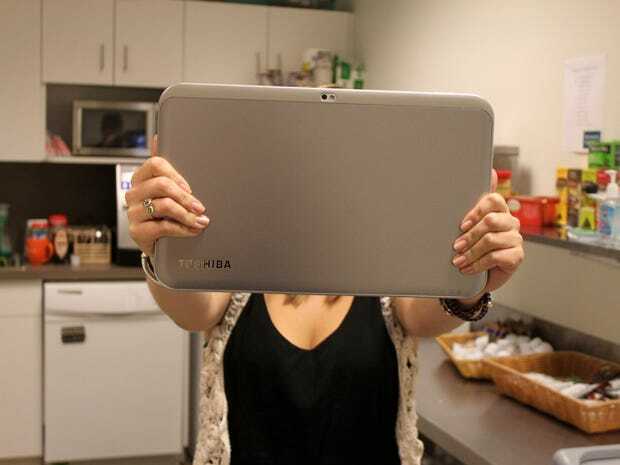 Snap it out, and you have a regular tablet for kicking back and having fun. That's the promise, at least. But as just about every review of the Surface Pro 3 has said, the device fails to live up to that promise. The problem with the Surface is that it requires you to flip between two radically different interfaces: a traditional desktop mode, and a touch-enabled "modern" interface. It's clunky and confusing. Yes, the Surface Pro 3 inches us closer to that dreamy device that can do it all, but we're not there yet. But that could be what Apple has in store for the 12.9-inch iPad. (Let's just call it the iPad Pro moving forward.) Think of it as a laptop that reimagines what laptops should be able to do. A "hybrid" like the Windows 8 devices out there wouldn't be the best description because Apple would likely never load two different inte! rfaces o nto one device. What's more likely is that Apple implements a multitasking feature into its mobile operating system, iOS. 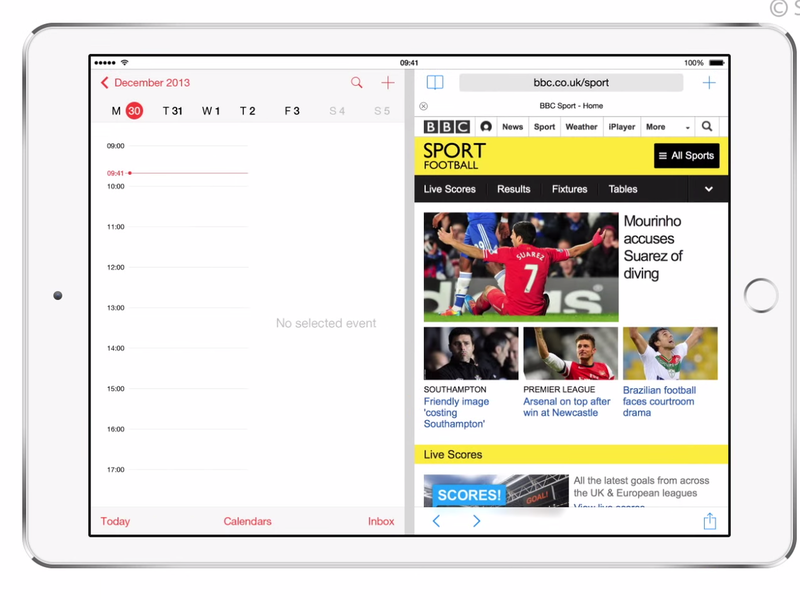 In fact, we already know iOS 8, the next version of iOS, will allow such multitasking on the iPad. According to 9to5Mac's Mark Gurman, Apple will update iOS 8 a few months after its fall launch to allow split-screen multitasking. Others have found hidden code in iOS that shows Apple is experimenting with split-screen apps. Throw in a clever keyboard cover, and you may be onto something. Then there's the whole productivity problem. The common theme around iPads is that they're only good for the fun stuff like social networking and watching videos. But the apps are getting better. Microsoft finally released Office for the iPad this spring, and it's really good. Apple has its own suite of office apps that come free with every iOS device. Google Docs on iOS now come as separate apps and are compatible with Microsoft Office files. Other startups like Quip are completely re-imagining what it means to get stuff done on a tablet. 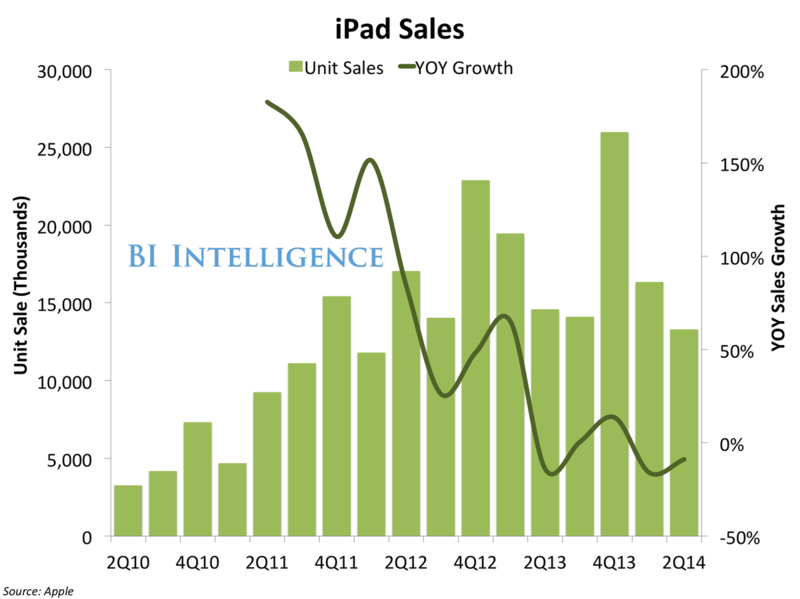 Plus, more big companies will likely be snapping up iPads thanks to Apple's partnership with IBM. IBM will use its salesfo! rce to s ell iPads to its big enterprise customers and provide a lot of business apps with them. 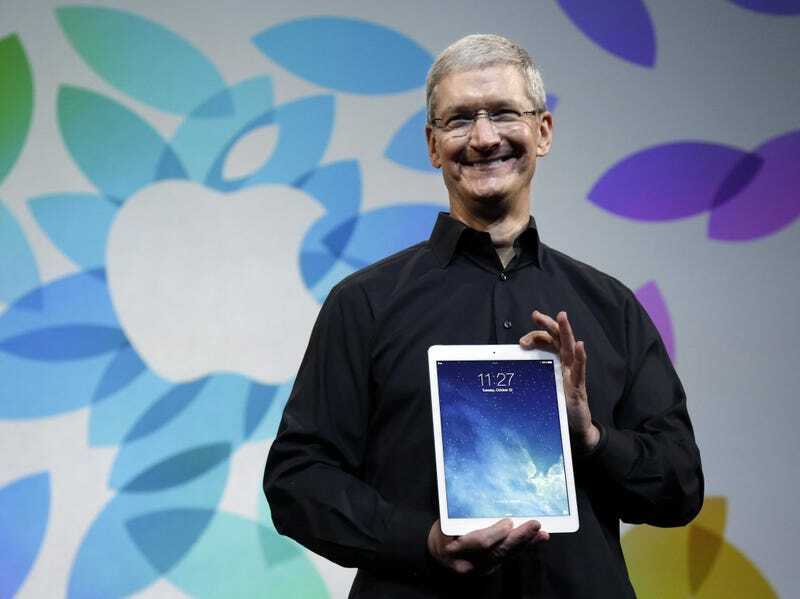 Apple CEO Tim Cook himself recently told The Wall Street Journal that he's able to do 80% of his job on an iPad. In an interview with Re/code's Walt Mossberg on Tuesday, Cook called the disappointing iPad sales a "speed bump," implying that things will turn around. With all the talk about Apple breaking into new categories (TV, smartwatches, and big-screen phones), it sounds like it's also gearing up to reinvent the tablet as a productivity tool. Apple could very well be working on the dream device we've been asking for, the best of a laptop and tablet in one.